Life begins at 50, and Phoenix singles know that better than anyone. Situated in the Valley of the Sun, rich, flat plains with incredible sunsets, there is no better place to woo a date. You just have to know where to go, where to woo other Phoenix singles. There are 7 spots practically made for fun dates in Phoenix, and you won’t go wrong with any one of them. Why go to a greenhouse bristling with exotic plant life when you can soak in the local green delights? 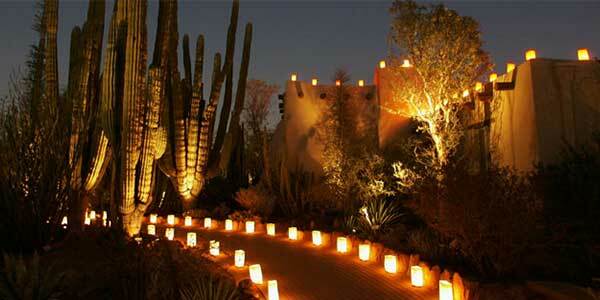 The Desert Botanical Garden is the best place to impress your date. Is she a closet or practicing botanist? Take her to the Garden and stroll among the cacti. Rose gardens have nothing on the rich red earth, and there is nothing better to show her than the sunset behind the far hills from the middle of the garden. The place is so big you can take your pick, from the Sonoran Desert Nature Loop Trail to the Desert Wildflower Loop Trail, and come back next time for more. A fun-loving date looks for more than just dinner and a movie, or a walk in the park. 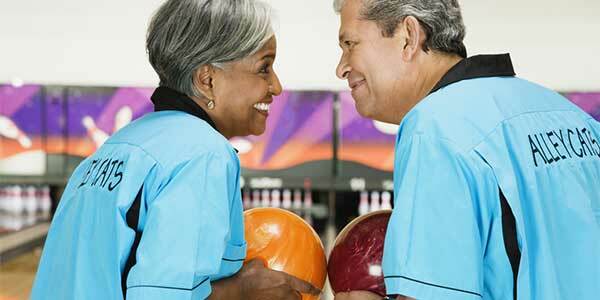 Take her to Let It Roll Bowl and have some traditional bowling fun. Challenge each other, bet the next round of drinks or who’s paying for dinner. Join one of the themed nights and play dress up - no one’s ever too old for that. For a break and light conversation, take your date to The Lounge inside Let It Roll Bowl and pour her some wine. You don’t need to go anywhere else for dinner either, just stop by Pizza RE for a quick bite before the next challenge. For a history-loving date who you need to impress, take her to The Fry Bread House for a taste of local history and culture. Order your date some Indian tacos and beef hominy stew, and add a big batch of their Native American fry bread specialty for her to take home. Bring a car, drive through, park around the corner or wherever you would like. 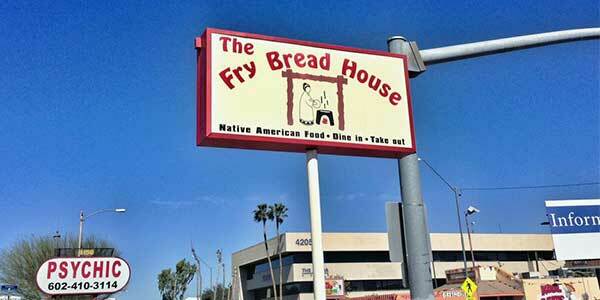 Fry Bread House is always packed, but the culture-laden fry bread is sure to impress her. Nothing tickles a history-lover’s heart more than eating history-heavy fry bread. 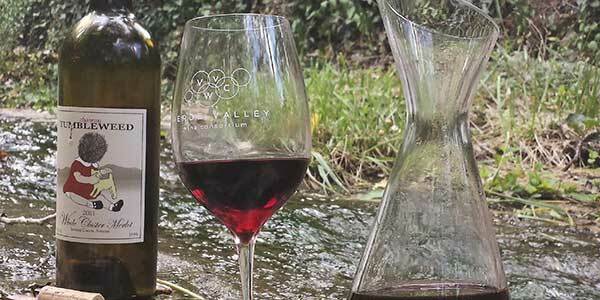 If your date likes the wide outdoors, the wide sky above the vineyards, and some time out of the city, take her to the Verde Valley Wine Trail. Walk through the vineyards, stop at the tasting rooms, and wait for sunset on the grounds. Stop for dinner at the Vintages Grille or The Old Town Rooster Cafe, or at any of the several other restaurants at the trail. Would you rather stay the night? Book a room at the Desert Rose Bed & Breakfast or The Tavern Hotel, and take another trip to the vineyards before returning to the city. The memories are sure to win you a next date out. 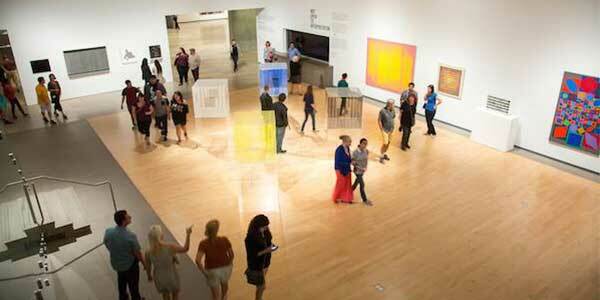 With a constant rotation of events and featured collections, your art-enthusiast of a date will be impressed by a date to the Phoenix Art Museum - no matter how many times she’s been. Browse the different collections, from Asian to European art. There’s no lack of conversation-starters when you’re studying a suit of Japanese samurai armor or the garden-paintings of Europe. What better way to steal her heart than bringing her to the place best designed for her to open up? If you aren’t sure whether or not your date would like something like this, peruse her online dating profile with quick, easy tools from your computer or smartphone. Zoosk​ has a great app that will let you pull up a profile and review your date’s interests in seconds. 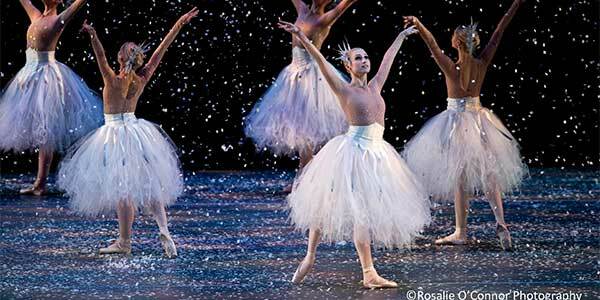 For a night of beautiful music and modern theater, take your date to see Ballet Under The Stars. This free performance takes full advantage of the weather of the Valley of the Sun, and is performed in outdoor venues - literally, under the stars. Pack your car with blankets, or better yet, lawn chairs, and get ready to settle down and cozy up for the show. The mix of the outdoors with the lights and the music makes this "typical" date magical. The cozy setting is perfect for a first, second, or twentieth date. If she likes to dance, take her down to The Duce on a Tuesday night for the South Central Swing Nite for some swing dancing. Want to brush up on your moves first? Sneak in a free dance lesson at 7 in the evening and be ready by 8. Show off your voice on Thursday nights at Belt It Out In The Ring! Challenge the DJ and impress your date with your vocal skills. 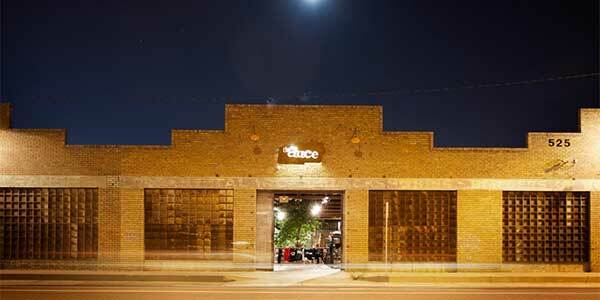 For good music and a friendly game of ping-pong, come over to The Duce on a Sunday and join the friendly fun. No one has anything on the over-50 singles in Phoenix. 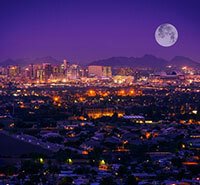 There is no better city to woo a date, and they know just where to go in Phoenix to do that best. If you aren’t sure what your date has and hasn’t done, or you just want more input into the decision, use the technology at your fingertips to help plan the best date ever. Use free online apps like those from EliteSingles​, TripAdvisor, and Yelp to plan the best date in all of Phoenix. Now that you know the seven hottest places to woo women in Phoenix, check out the best way to find local women in the metro Phoenix area with SeniorPeopleMeet.